Caraway Conference Center and Camp serves guests within parameters created by a simple mission statement. 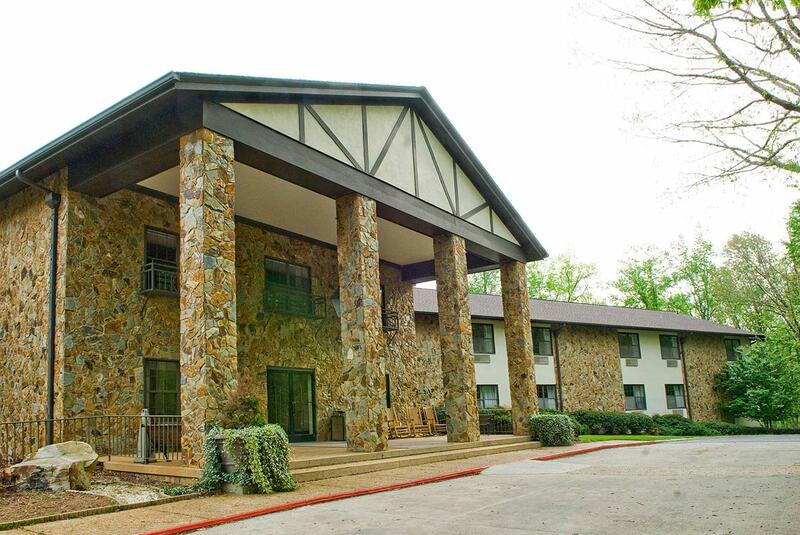 Our mission is to provide each guest with comfortable facilities, gracious hospitality, quality programs, and friendly service in a Christian environment. We will strive to accomplish this mission each and every day. Our services accommodate children, youth, and adults as groups and as individuals.